Let’s forget about daily life, make a bowl of tea, and enjoy the way of tea. TCC started in the fall of 2003. Our goal is to promote greater understanding of Japanese culture in the community through Chanoyu. 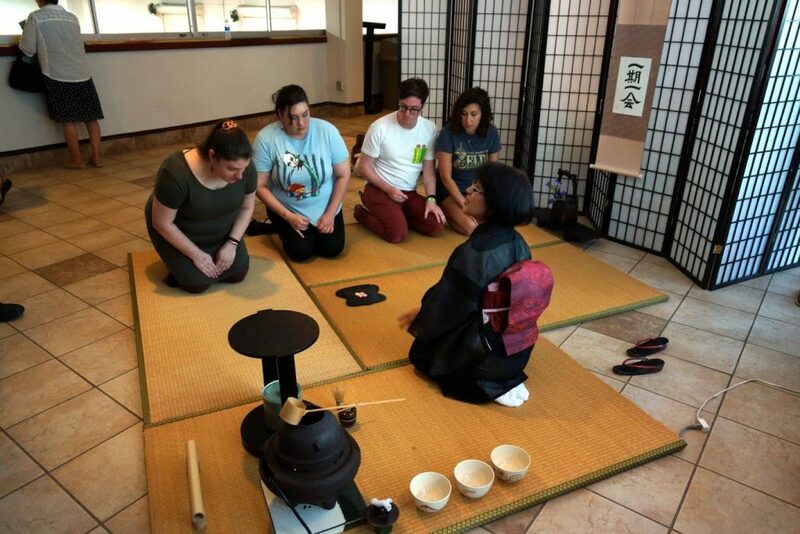 Regardless of the experience or specific style, our members enjoy practicing Chanoyu and perform ‘tea’ demonstrations. 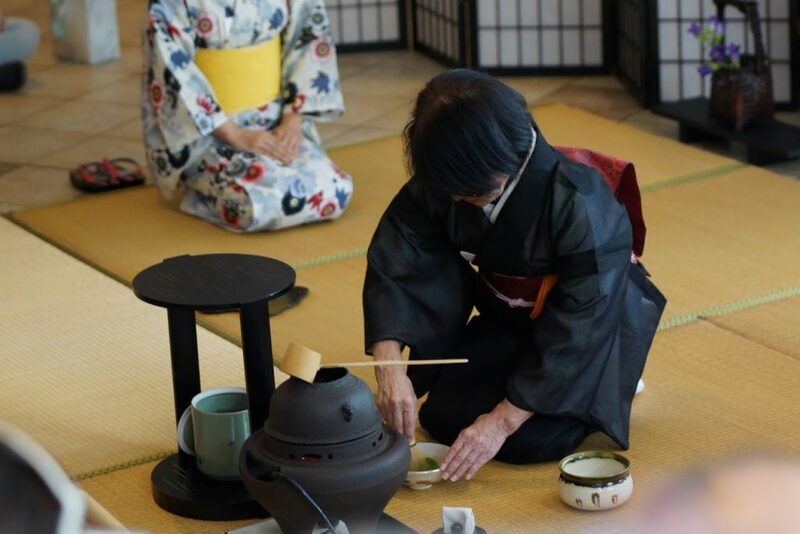 We have introduced Japanese traditional tea culture at various events and schools upon request.